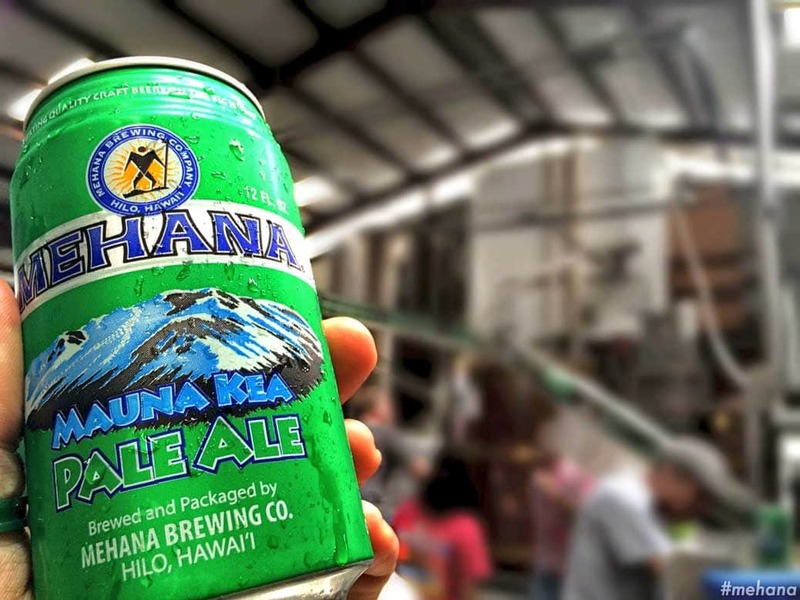 The Mehana brewing company is Hawai’i’s largest independent craft brewer and houses two brands: Hawaii Nui and Mehana. Their brewery in Hilo on the Big Island brews four beers under the “Hawai’i Nui Brewing” brand: Kaua’i Golden Ale, Sunset Amber Ale, Hapa Brown Ale, Tsunami IPA, Southern Cross Seasonal Ale. 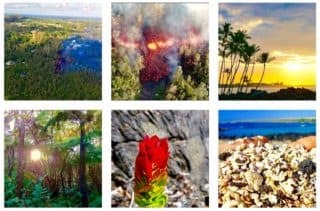 They also make five beers under the Mehana Brewing brand: Volcano Red Ale, Mauna Kea Pale Ale, Humpback Blue Beer, Hawai’i Lager and A’lala Hawaiian Crow Porter. Two of their beers have been decorated: The Hawai’i Nui Brewing “Hapa Brown Ale” is the winner of the World Beer Cup 2010 Silver Medal for American Brown Ale and the Gold Medal in the US Open of Beer 2010, also in the American Brown Ale Category. The Mehana “Mauna Kea Pale Ale” is the winner of the Silver Medal in the US Open of Beer 2010 in the American Pale Ale Category. Their tasting room and gift shop are open most days from noon till closing. More information about visits and points of sale at the Hawai’i Nui and Mehana websites. If you like exploring Hawaii by its very tasty micro brews, you cannot miss going to Waimea. The Big Island Brewhaus in Waimea just opened their doors, and they already have an impressive collection of beers for you to taste.